37cm long, curved, easy-to-hold, non-slip handle comb. 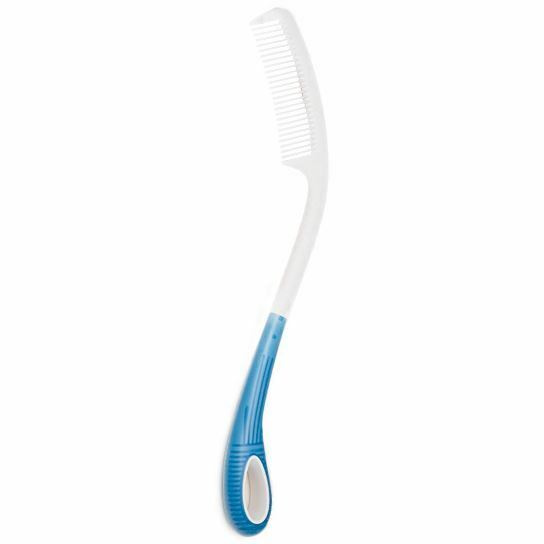 The Body Care Long Handled Comb has an anti-slip handle that is designed to fit in the palm for a comfortable grip. The contoured design of this adapted long comb is both attractive and functional, and ideal for people with limited arm or hand movement.